Also in the news last week, Cherry Hill Public Schools superintendent Joe Meloche spoke about the upcoming 2017–18 school year. 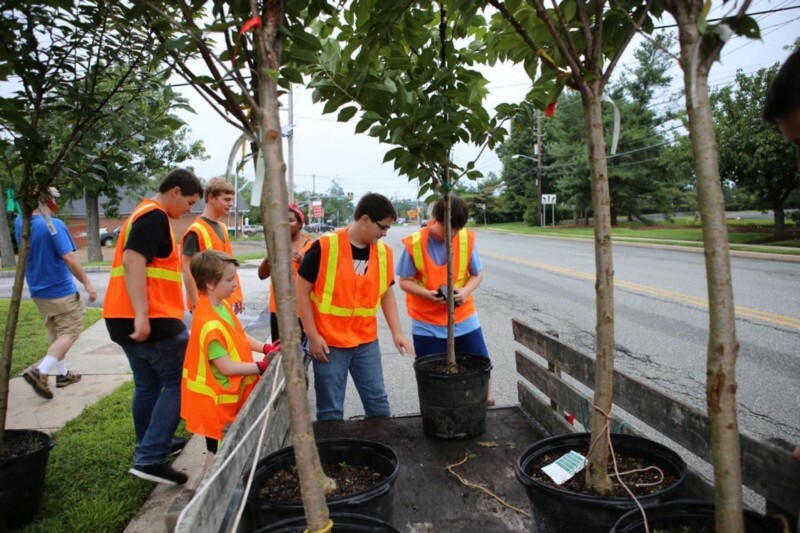 A Cherry Hill Boy Scout continued the annual tradition of planting cherry trees along Chapel Avenue in Cherry Hill and the Cherry Hill community prepares for the start of another school year. Get caught up on the top stories from last week with the Weekly Roundup. A number of Cherry Hill Boy Scouts took some time away from their weekend to serve the community on Aug. 12. 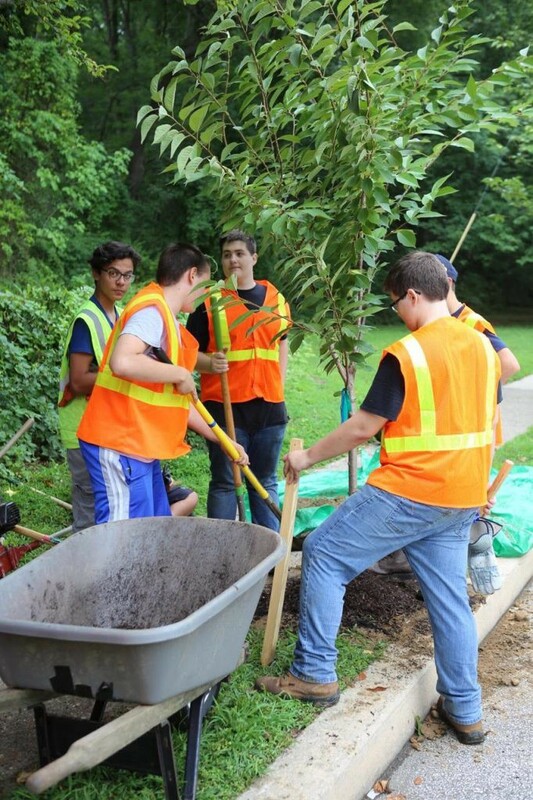 A group of Boy Scouts from Troop 70 in Cherry Hill planted seven cherry trees along Chapel Avenue. The new trees were planted east of the Chapel Avenue and Haddonfield Road intersection. Karl Eberhardt, a rising sophomore at Cherry Hill High School West, organized the planting as his Eagle Scout community service project. A sailor from Cherry Hill died last week after he went missing following a collision on the U.S.S. John S. McCain. On Thursday, the U.S. Navy confirmed it had recovered the remains of 22-year-old Electronics Technician Third Class Kenneth Smith from Cherry Hill. Smith was one of 10 sailors who went missing last week after the U.S.S. John S. McCain suffered damage from a collision with a merchant vessel. With the start of classes just nine days away for Cherry Hill Public Schools, school officials are getting ready to kick off another school year. Superintendent Joe Meloche said he is looking forward to another school year and spoke with The Sun on a few new things happening around the district. Meloche talked about the status of ongoing construction projects, administrative changes and the district’s new Coffee with the Superintendent meeting series. Sept. 5 isn’t just the first day of school in Cherry Hill, it is also the first day of the regular season for high school fall sports. Teams at both Cherry Hill High School East and Cherry Hill High School West are getting ready for the upcoming 2017 season. 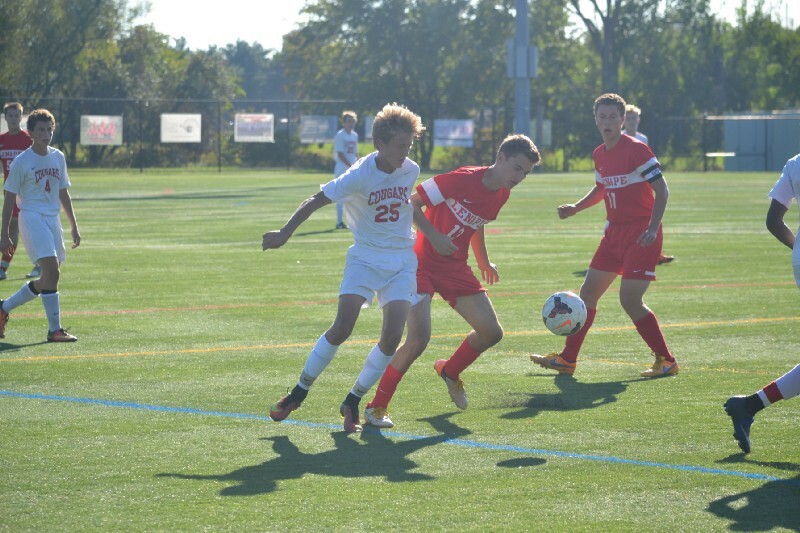 The Sun ran previews for Cherry Hill West field hockey, Cherry Hill West girls cross country, Cherry Hill East boys soccer and Cherry Hill East girls cross country last week. Cherry Hill Police have announced it will conduct a motor vehicle sobriety checkpoint during the Labor Day weekend. Police plan to conduct a checkpoint in the township during the late evening hours. The checkpoints are conducted during various times of the year and are designed to make roadways safer by deterring and apprehending intoxicated drivers.